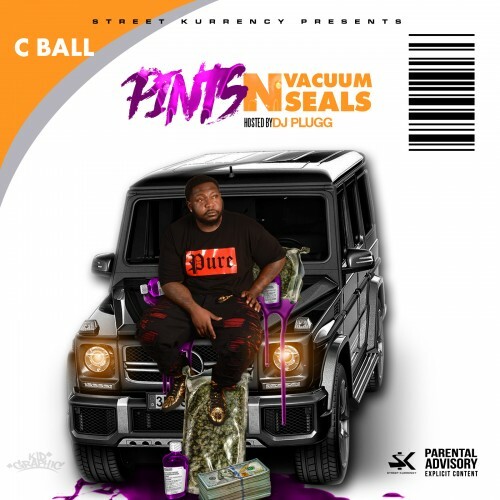 Follow @IndyTapes, @DJPlugg & @Official_CBall! HOTTEST **** IN THE STREETZ FACTZ!!! !